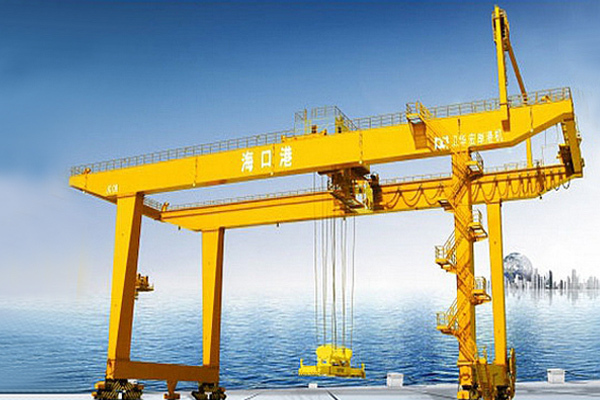 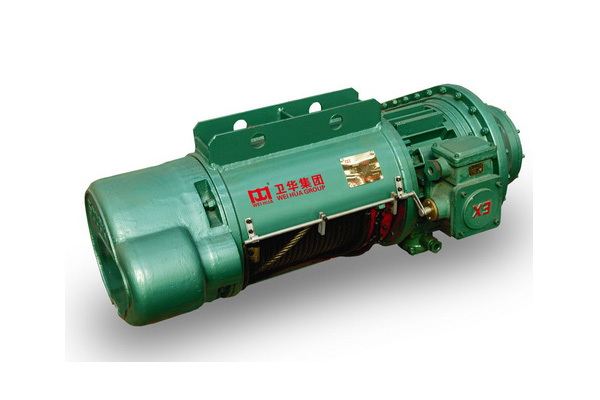 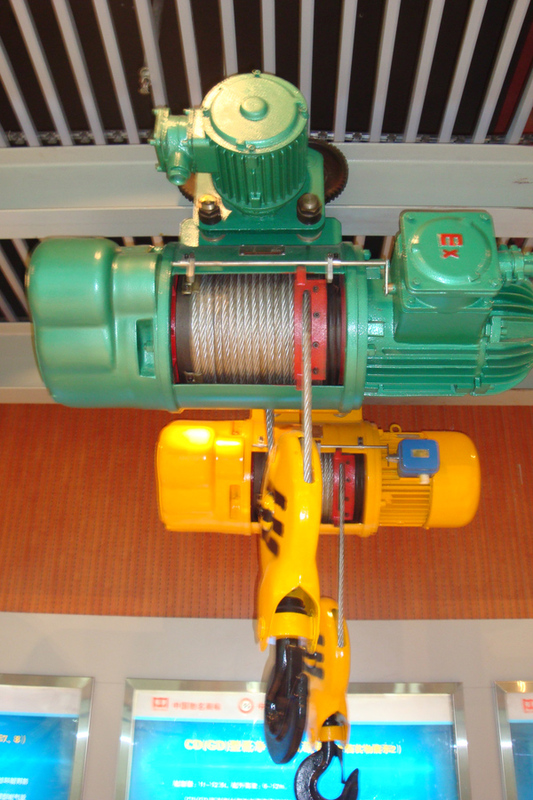 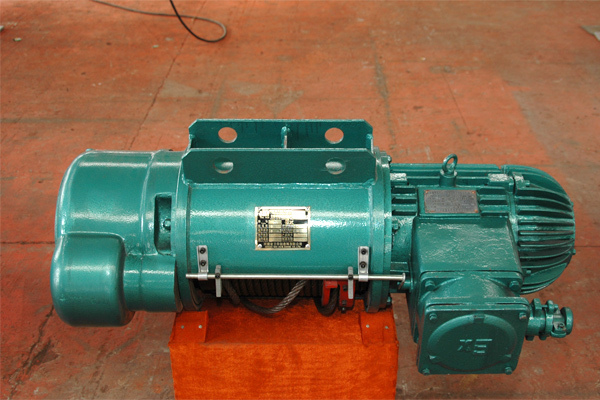 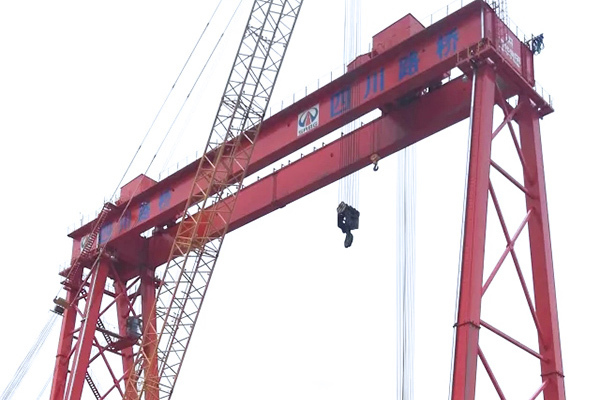 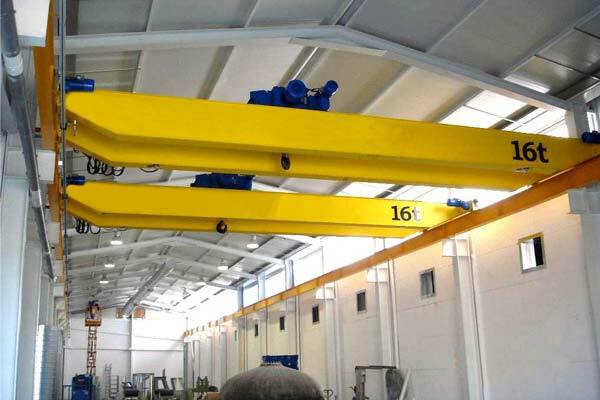 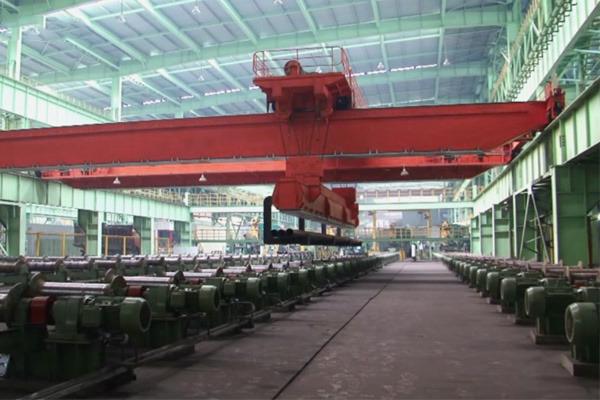 HB explosion proof wire rope electric hoist adapts to the environment in factory that have explosion gas formed by inflammable gas, steam and air of which explosion proof is less than B or C.
According to GB3836.1-2000 and GB3836.2-2000 rules, motor and electrical equipment are explosion proof. 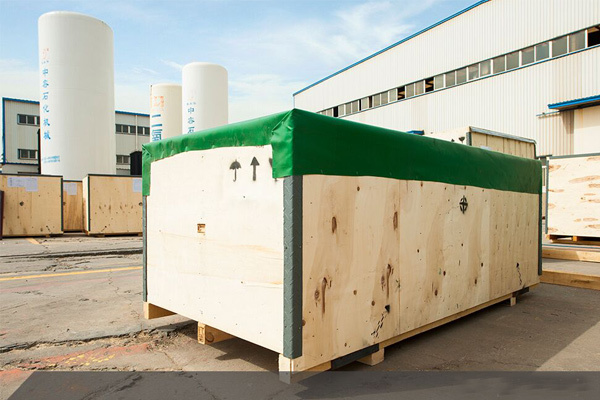 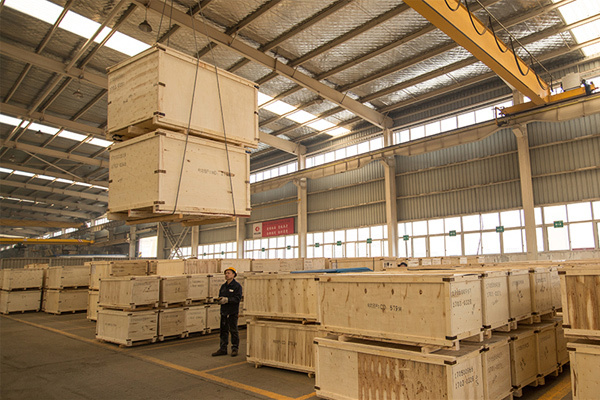 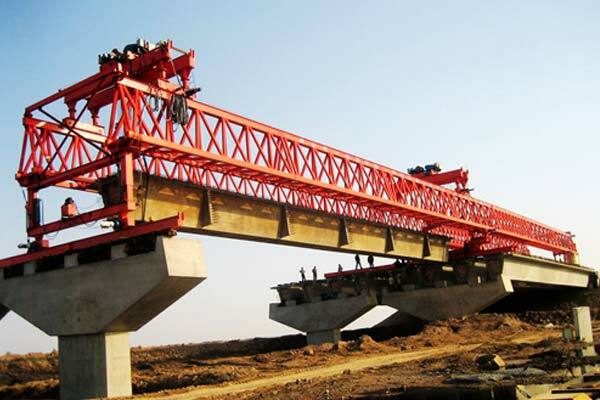 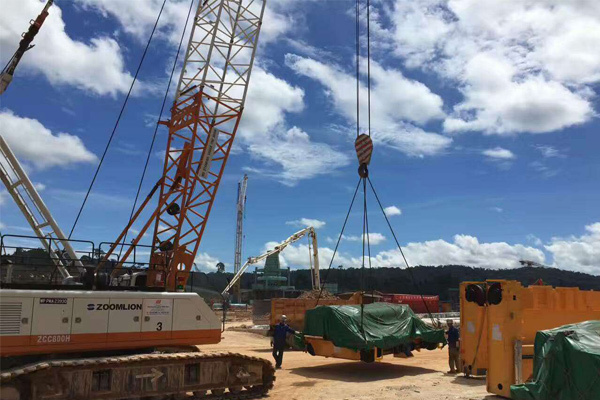 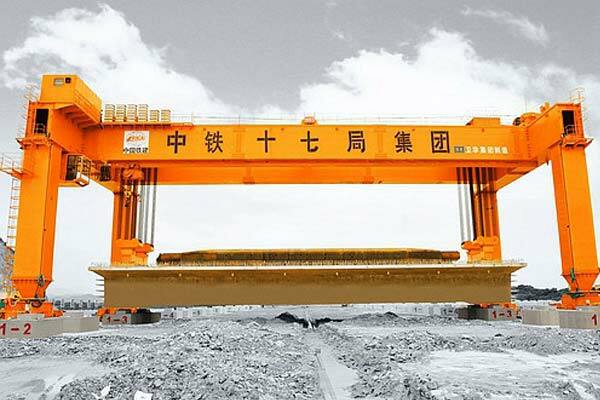 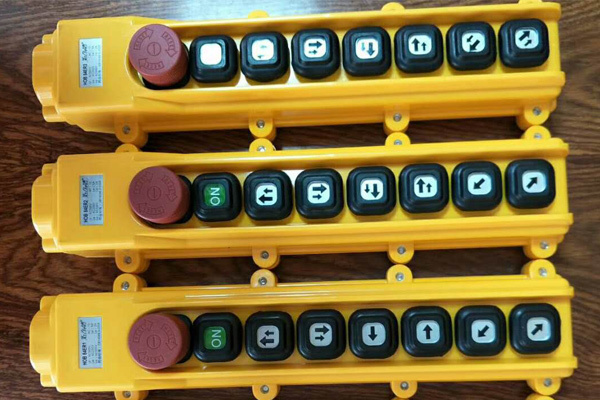 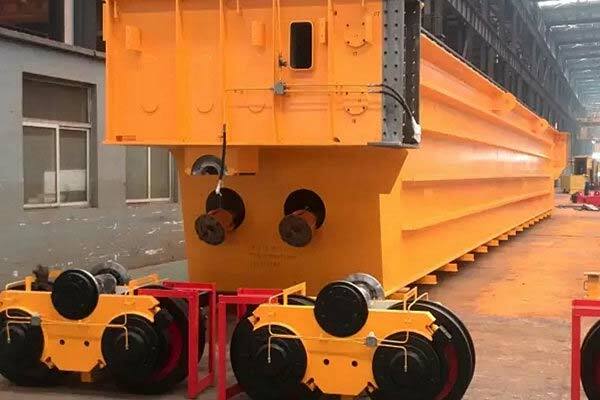 When the explosion proof grade is ExdII CT4, travelling mechanism shall do spark proof treatment. 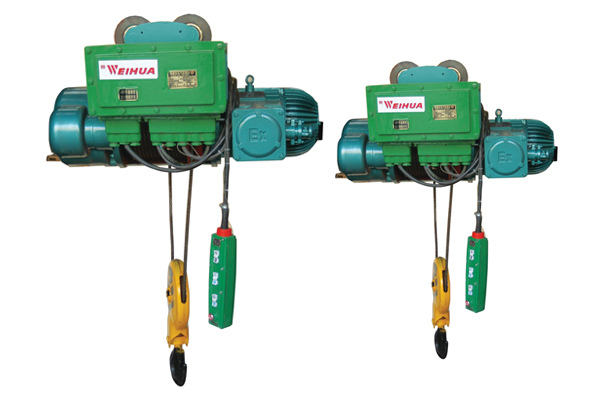 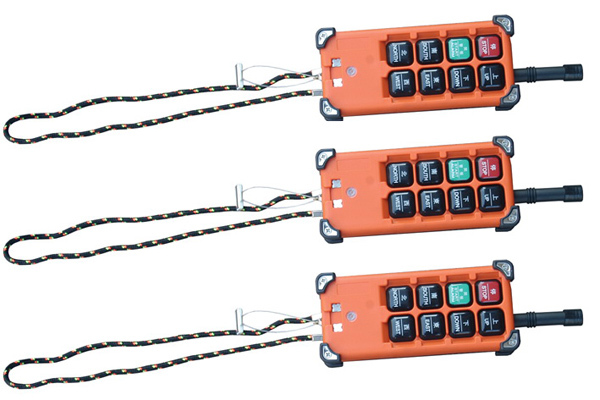 This explosion proof electric hoist is designed with explosion proof level ExdII BT4 and ExdII CT4, which can be used on workshop fixed suspension rail, also can be used with LXB explosion proof suspension single beam, LB explosion proof electric single beam and explosion proof hoist double beam. 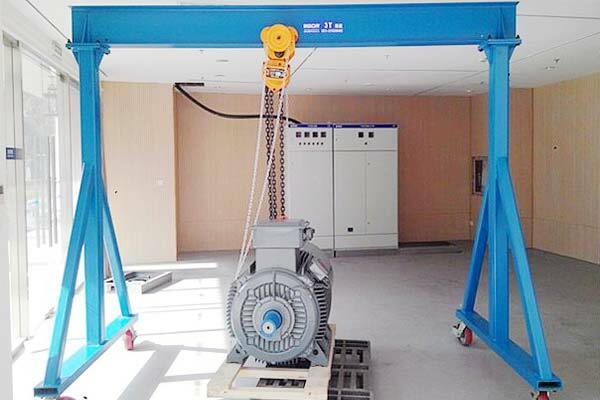 HB explosion proof electric hoist adapts to the environment in factory that have explosion gas formed by inflammable gas, steam and air of which explosion proof is less than B or C and ignition group is more than T4(135°C) group.